The MSCT announcer Tyson Graves will be the host for the show at each series event. “I am excited for the new show and looking forward to helping connect the fans with the drivers of the MSCT and to keep them informed on all the latest news about the tour” said Tyson. 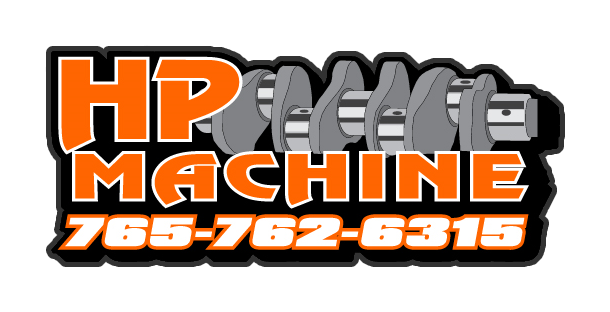 The first MSCT Pre-Show Powered by Racing Performance Media will take place at Lincoln Speedway before the 3rd Annual Railsplitter 40 on Friday night April 12th. More details and show previews will be communicated through our social media pages. 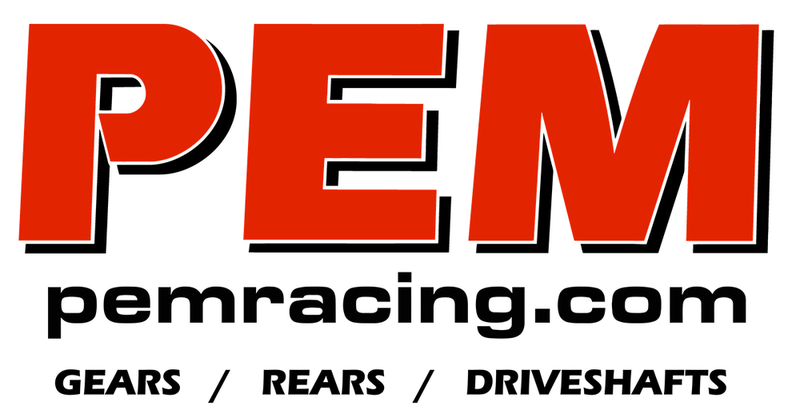 The show is being sponsored and coordinated by Racing Performance Media, a proud supporter of the MSCT. 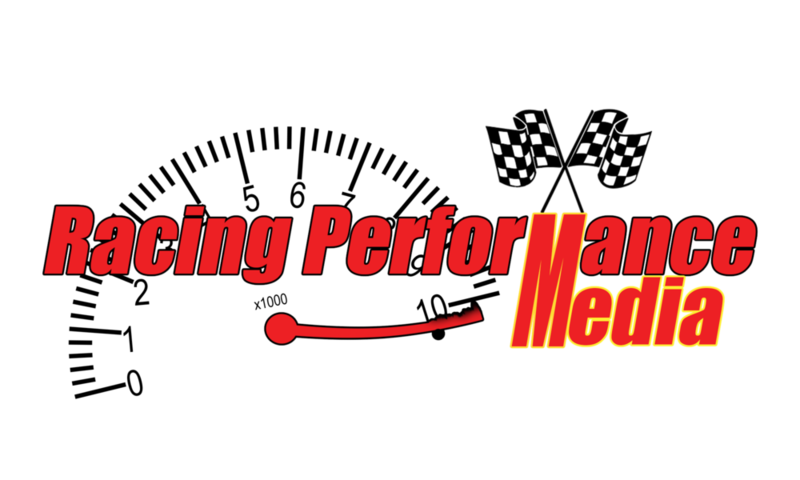 RPM is a media outlet to the Midwest and Southeastern regions of the United States providing dirt racing news and content from the biggest events in the country. For schedule, results and all the latest updates on the Midwest Stock Car Tour go to www.midweststockcartour.com or visit us on any of our social media channels!